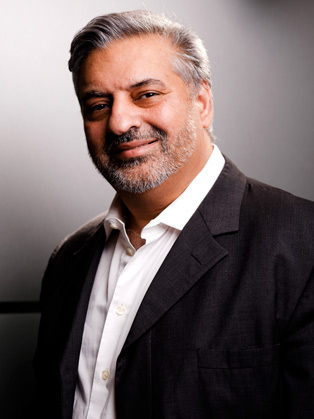 Rohit Talwar is an award winning global futurist, entrepreneur and specialist advisor on business transformation, disruptive strategies and radical innovation. 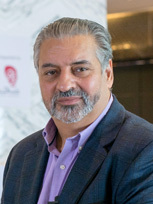 Nominated as one of the top ten global future thinkers by the UK’s Independent newspaper, he comments regularly on the future and innovation for global news networks. Rohit has been published widely. He is the initiator, editor and a lead author for The Future of Business, which was published on June 23rd 2015 - completed in just 19 weeks. This 60 chapter book brings together the work of 62 future thinkers from around the world to explore the forces shaping our world and highlight the implications for business. He is also a major contributor to a forthcoming US feature film and documentary on the concept of ‘creating a new country’.